The Box Set is only $4.99 for the PDF copy. It goes on til July 7th, so you don't got an whole lot of time for this online Deal! Right now, it's safe to say . . . that I can work on Chapter 7 and a short story, while on hiatus. 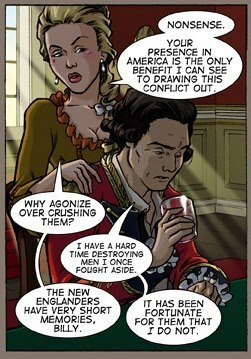 And the sad part, I can't jump right back into working on the new pages for Sleepy Hollow. The only time that it will hit down to 0 pages, that's when it's the end of the Series. That'll be the only time that I will have it to 0 when the Series is finish. As for the Patrons, you get to see a timeline of what it will be like for the next 6 months! With me, only have 3 chapters in my buffer, it is safe to say, I will continue working on Chapter 7 and maybe, having that 1 change to a 0, on the Progress til I decide that I work on a story or chapter. 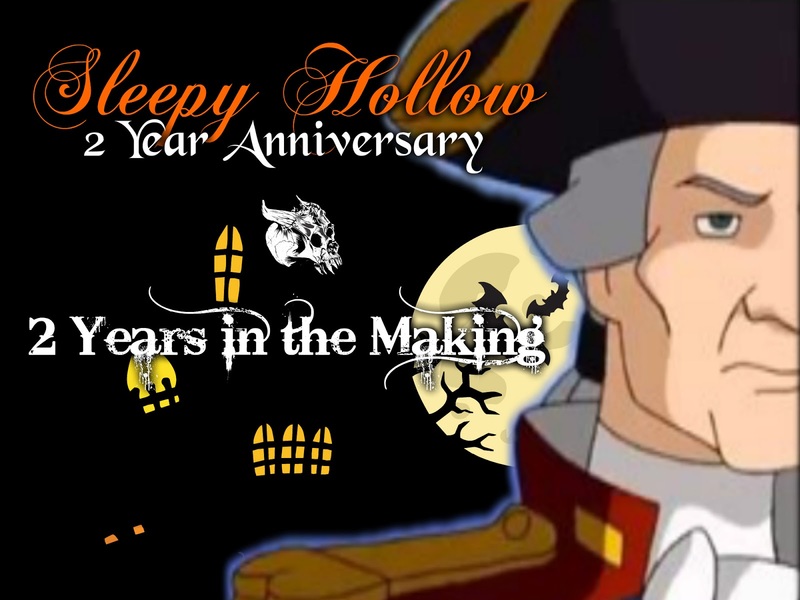 I'm going to start on it during the hiatus, but first, I have to work on setting up my post update for Sleepy Hollow's 2 Year Anniversary before starting back up on Chapter 7 and hopefully that it will be finish before I return from my hiatus. The scripts are already been done since last year, for Chapter 7, so I hope I can work on it, again and it's the only time to work on some more new pages. I was hoping to share that moment today, but I will share it on the day of its anniversary instead. Hopefully, that I will be here, working on this Series during its 5 year anniversary. And the best of all, it's you guys, helping me making this comic great, without you, there would not be a Sleepy Hollow Webcomic! While, I'm on this hiatus, I will still continue the newsletters on a monthly basis and working on chapter 7 of TSCG. And other things to catch up on. And many more that I can think up. . .
That's my list of things that needs to be done before the relaunch! And that's all, Sleepy Heads! . . . 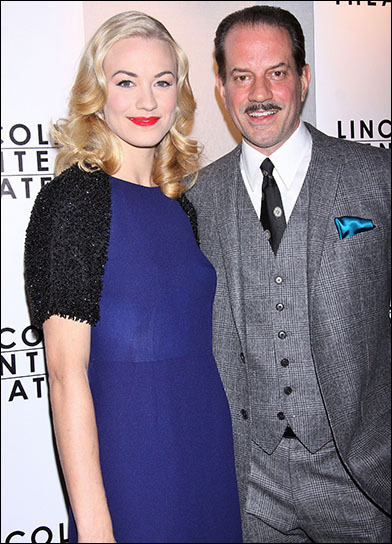 The other night, I did a Tumblr post on General William Howe & Mrs. Betsy Loring being compared to Danny Mastrogiorgio & Yvonne Strahovski pics together and I thought that I can share it with you all right now . . . Here are what I can only find . . .
Danny Yvonne are so cute together in this pic . . . Looking good right there, Danny! . . . But, this time, they are in their 1930's outfits . . .
See what I mean . . . Here's General Howe & his mistress, Mrs. Betsy Loring . . . Don't mind of what their talking about! . . . I would like to thank Lora Innes for letting Howe & Loring being part of her webcomic, The Dreamer if you haven't check that out, yet! And please enjoy her sketches of General Howe & Mrs. Loring . . .
And that's Mrs. Betsy Loring . 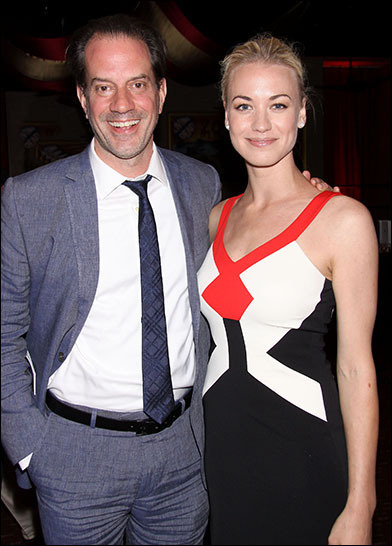 . .
Only if we did wonder if Howe & Mrs. Loring would be living in the 21st Century, it would have to be Danny Mastrogiorgio & Yvonne Strahovski . . .
What do you think . . . feel free to share your thoughts or if you having something in mind of who should be Howe & Loring! . . .